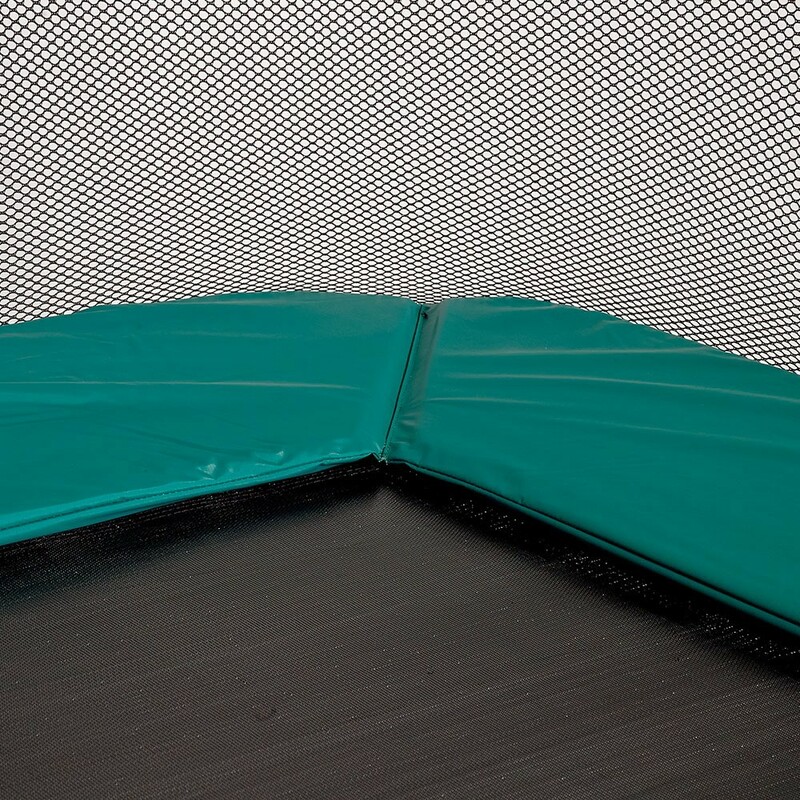 Frame pad for rectangular trampolines of 3.10 m by 2.15 m.
Frame pad for small rectangular trampolines of 3.10 m by 2.15 m.
Recreational trampolines are equipped with a frame pad to secure the springs, this can be compromised if your current frame pad is damaged. If you are worried about the state of repair of your frame pad, we recommend this brand new replacement frame pad. 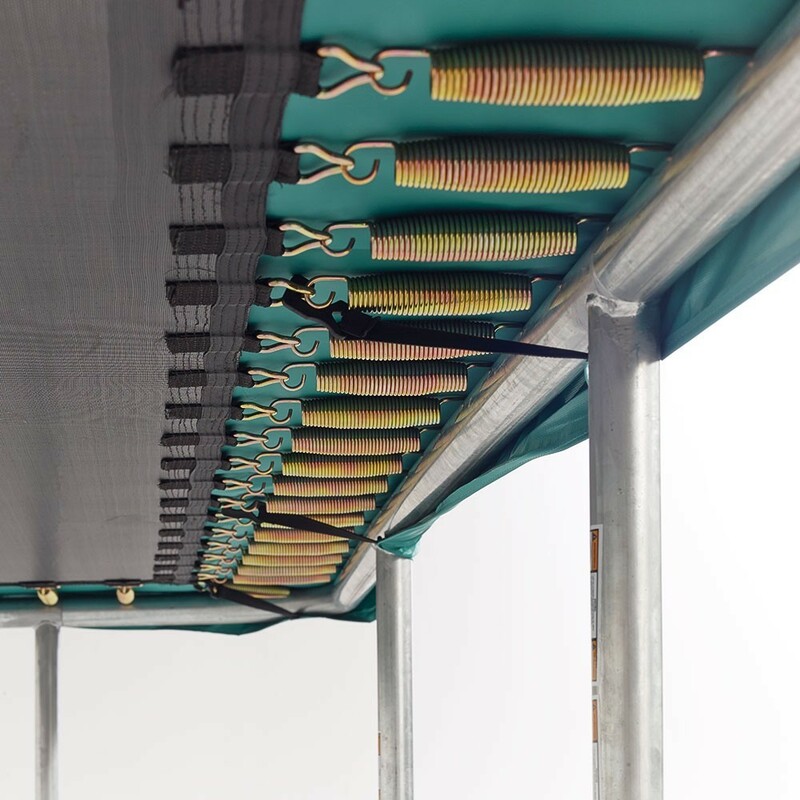 This thick frame pad is perfectly adapted to all rectangular trampolines with exterior measurements of 3.10 m by 2.15 m and springs no longer than 180 mm in length. 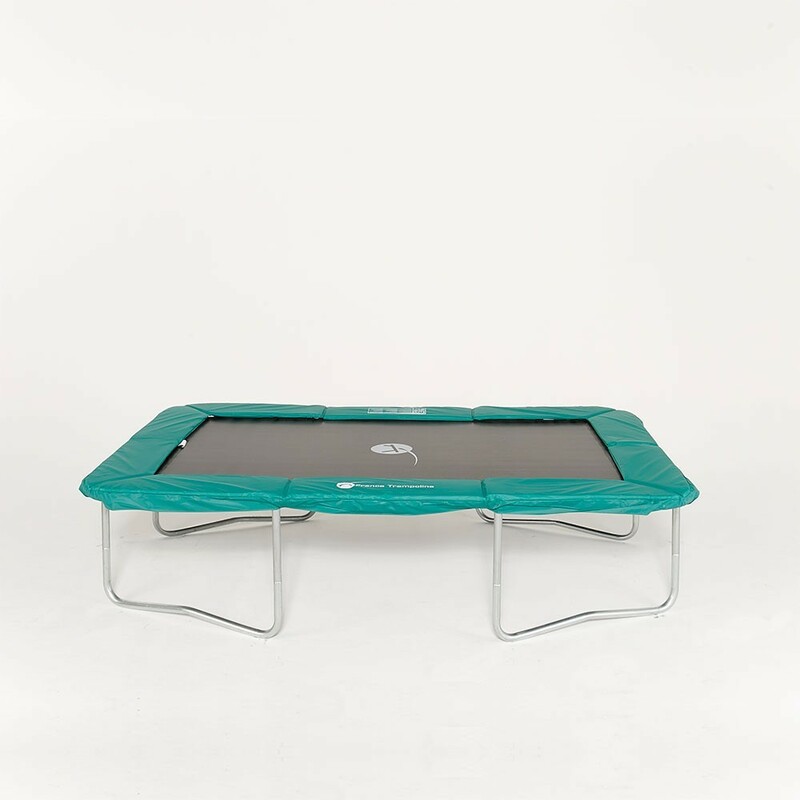 - This frame pad was originally designed for the Apollo Sport 300 but will fit any rectangular trampoline with the same measurements. You should measure your trampoline from outside edge to outside edge. - If you choose this frame pad then you will find the same high quality and safety that you would find on the Apollo Sport 300 trampoline. The foam used for this frame pad is EPE (expanded polyethylene), which is not only flexible but also highly water-proof. Your frame pad therefore protects the springs from humidity and is mould and shock-resistant. - This frame pad is made from a single layer of 25 mm thick foam, for improved solidity. The monobloc system prevents any premature ageing of the frame pad. 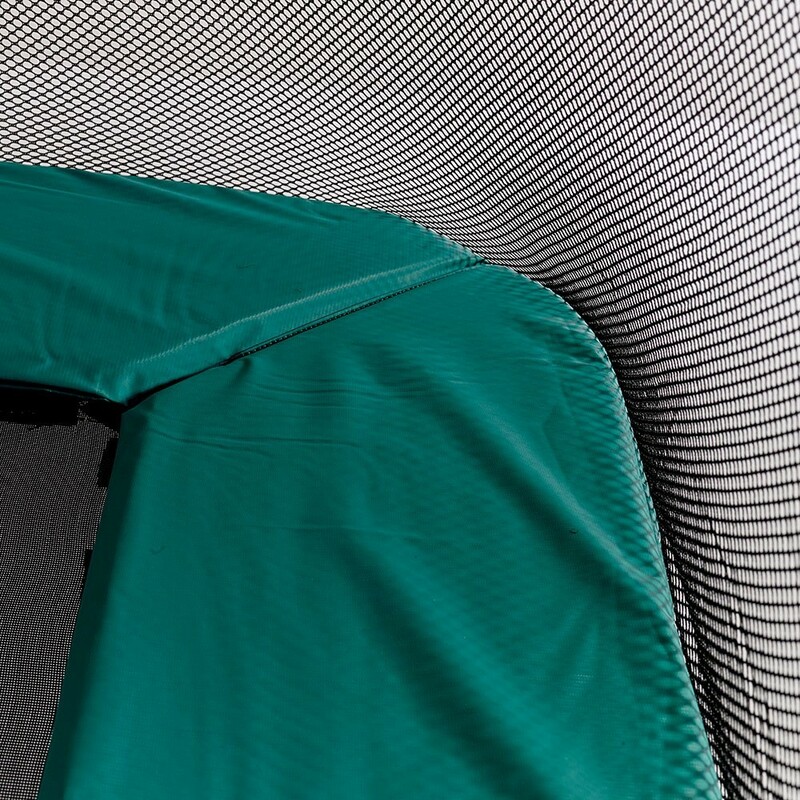 - We have covered this technical foam using green, UV-protected PVC, which is very thick. 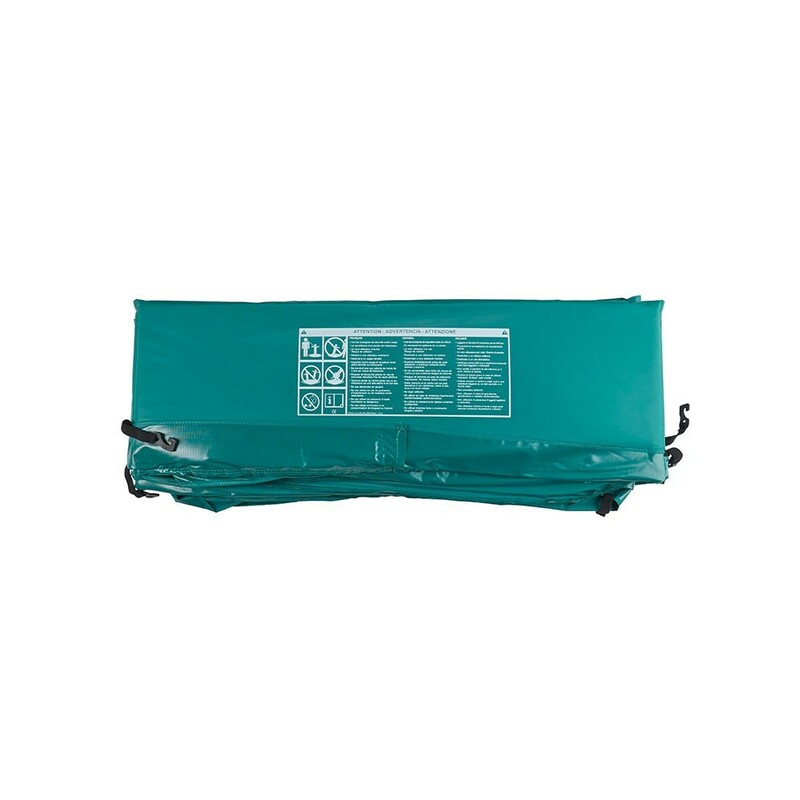 This heavy duty cover guarantees that the foam is well protected and increases its longevity. - This frame pad is fixed to the trampoline using an elastic system with small hooks at the end, the elastics are directly sewn to the frame pad, maintaining it as closely as possible to the framework and the springs. These elastic straps replace fabric straps which tear easily and are less shock resistant.